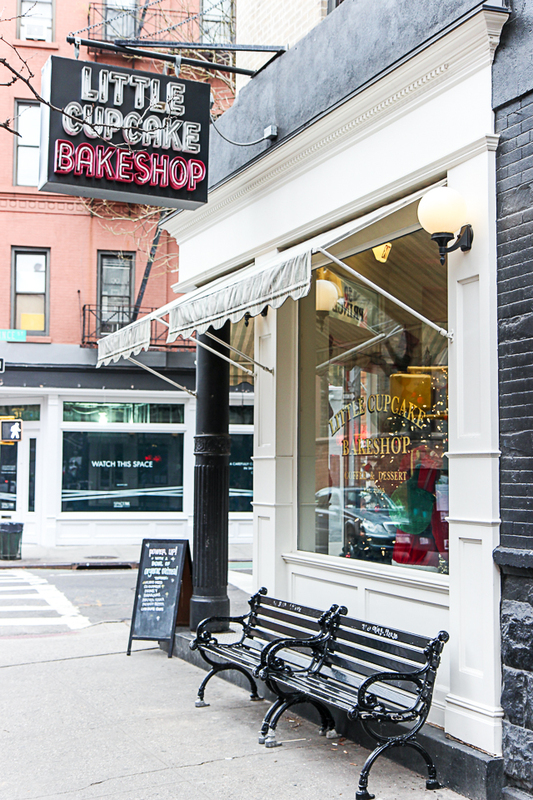 If you get off the 6 train at the Bleeker Street stop and head down Lafayette into Nolita, you’ll pass by one of my favorite bookshops (which, if you’re me, you’ll obviously pop into), and then find an adorable, welcoming little bakery on the corner of Prince and Mott. 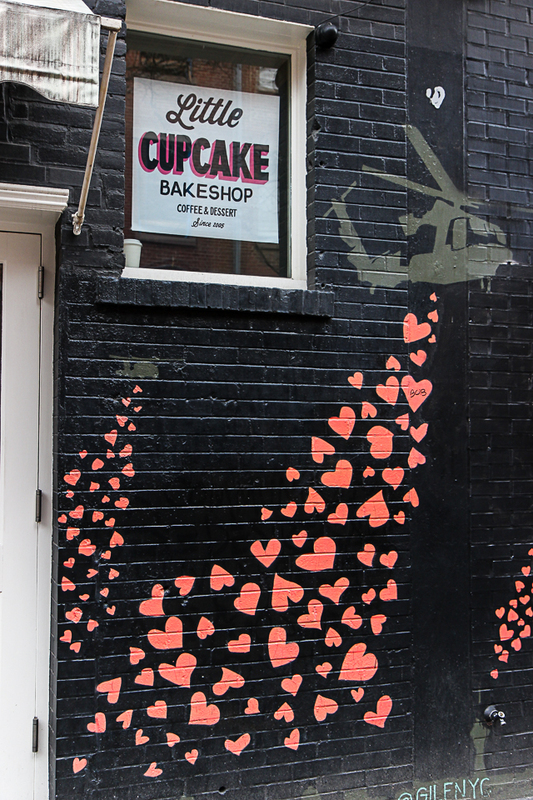 There are usually people sitting outside on the benches enjoying a cup of coffee, or standing around in little groups and chit-chatting on the stoop, and inside you’ll find some of the best cupcakes in the city. 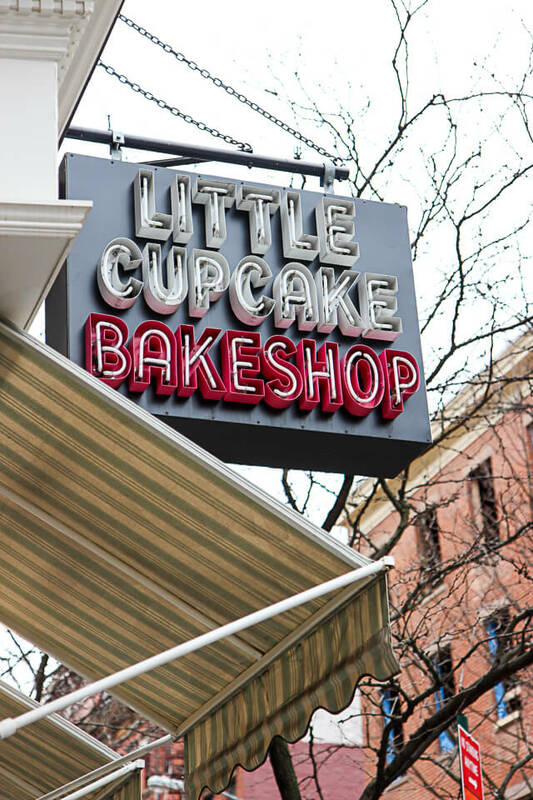 It’s a friendly spot full of lively energy that attracts locals and visitors alike, and it’s called Little Cupcake Bakeshop. 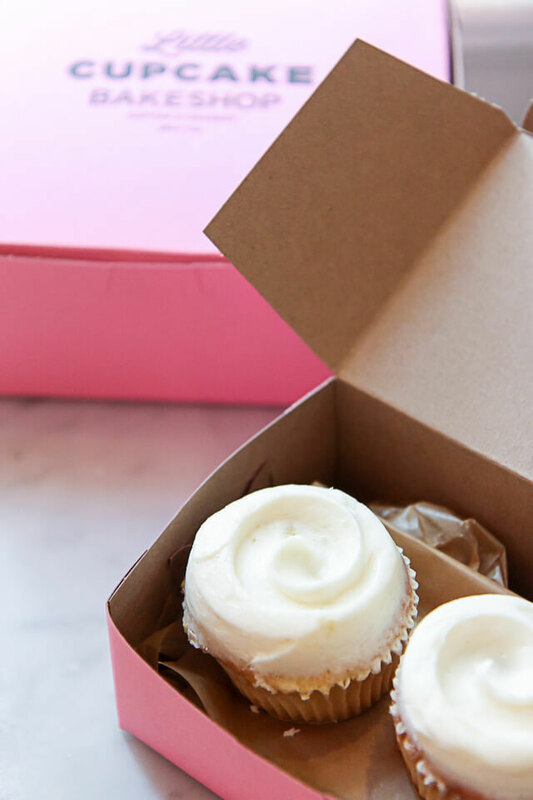 Their cupcakes really stand out among the many (many) options in the city, and though it may be a bold statement, I think I’m ready to declare these my favorite. The cake is moist, fluffy, and never dry or crumbly (a cupcake pet peeve of mine), and the frosting has a light (rather than dense) texture. 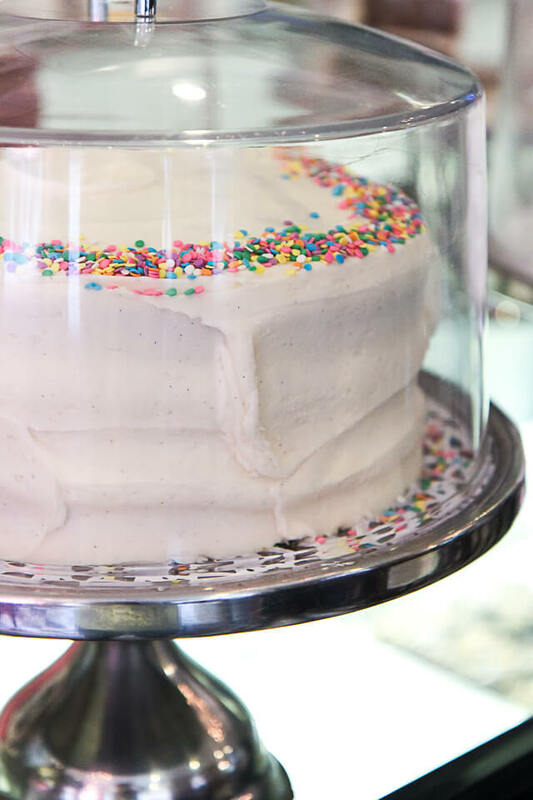 I’m a huge fan of the Golden Chocolate and Vanilla Bean varieties, but I also can’t wait to try their “Blue Velvet” flavor – a blueberry buttermilk cake with fresh berries and cream-cheese frosting. 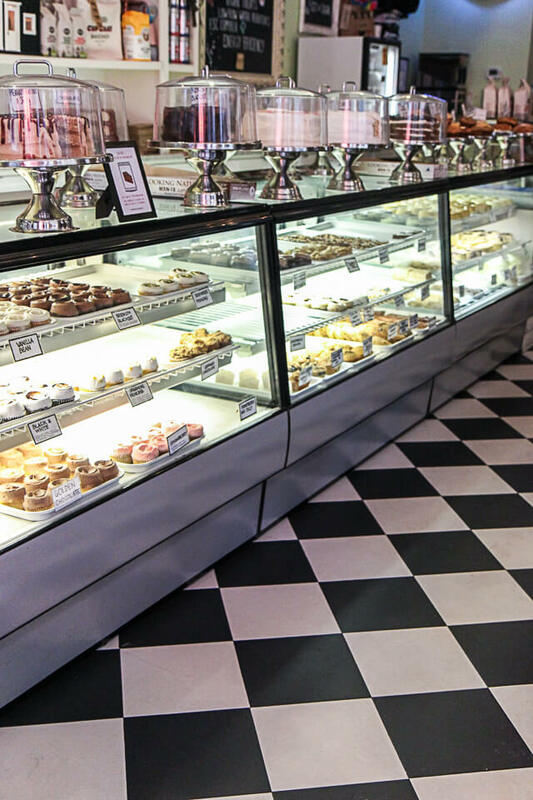 I’m not the only one who finds these to be the best cupcakes around – Food and Wine actually named them among their selection of best cupcakes in the entire U.S.
Love the retro checkered floor. Food and Wine also called the bakeshop’s Brooklyn Blackout cake best chocolate cake in the U.S. 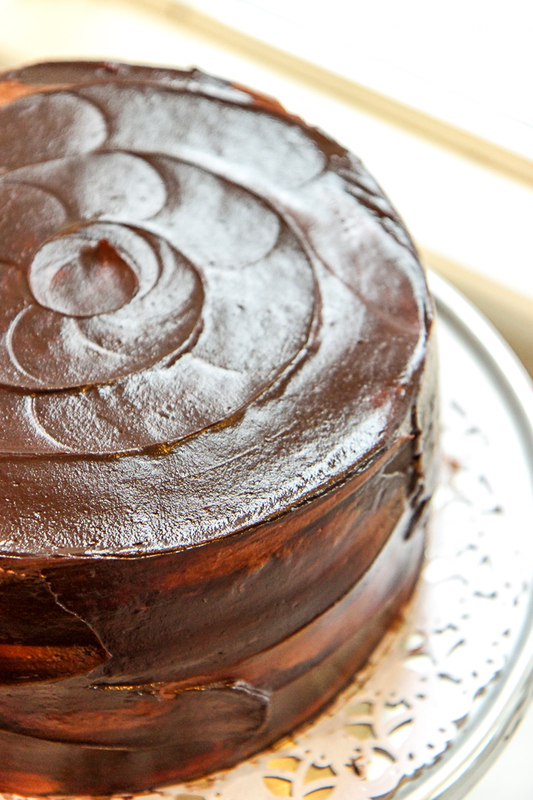 The cake is composed of moist chocolate cake filled with dark chocolate ganache and buttercream, then swirled with a frosting composed of two different types of chocolate. 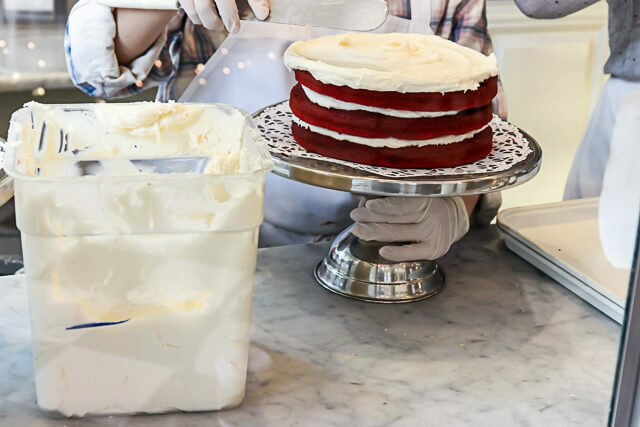 Bakers frosting a red velvet cake. 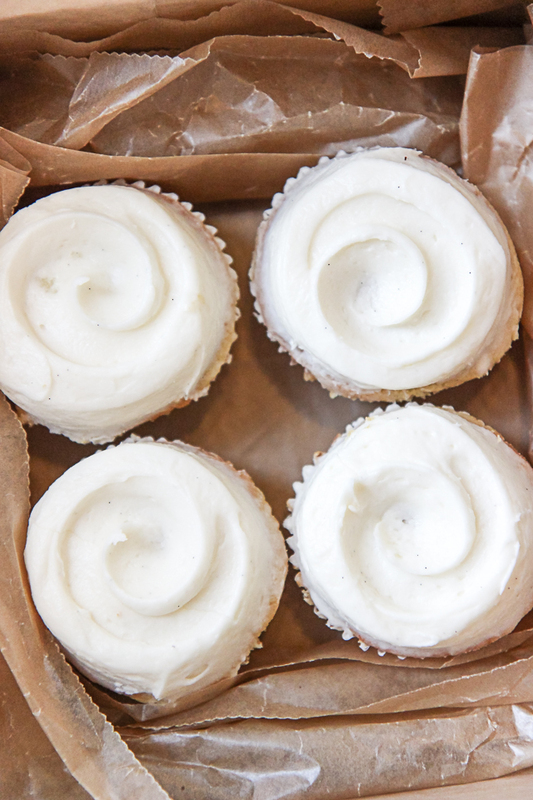 Everything at the shop is baked in small batches on the premises. They use no preservatives, no shortening – only fresh, high-quality ingredients. No wonder the cupcakes taste so good! 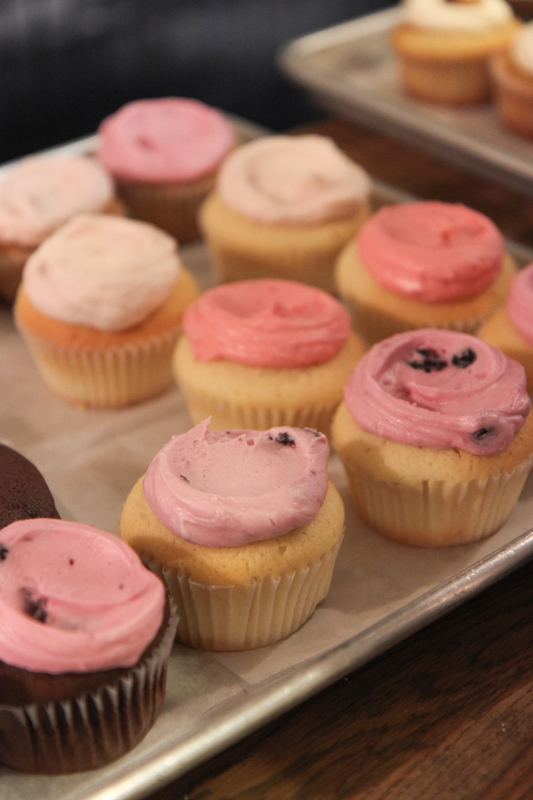 Little Cupcake Bakeshop is family-owned and committed to staying environmentally friendly and energy efficient. 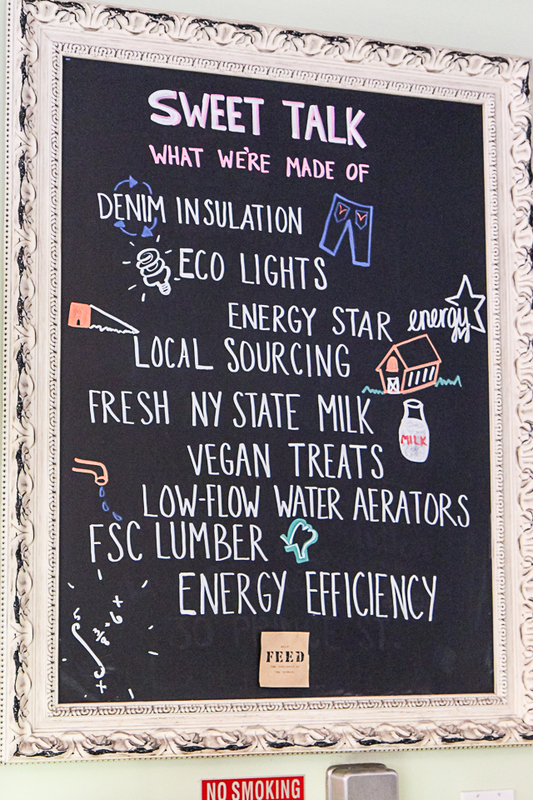 Their eco-friendly ethos is exemplified through such practices as the utilization of recycled denim for insulation (how cool is that? 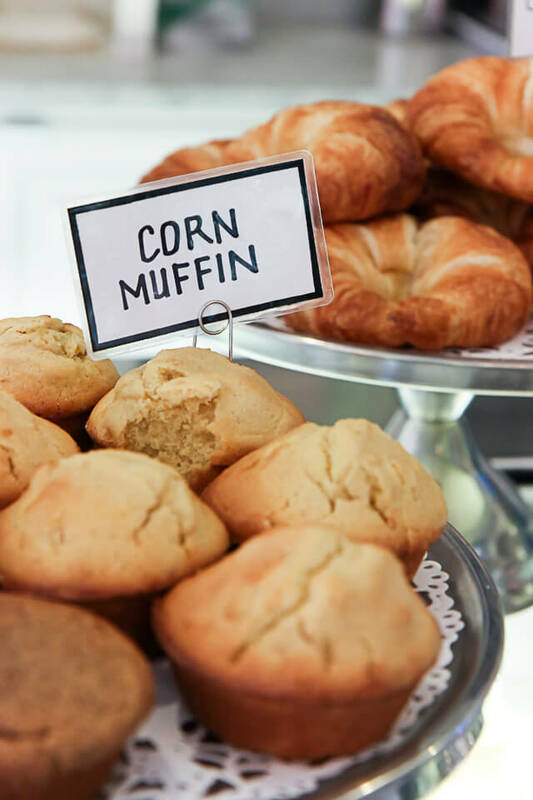 ), sourcing fresh milk from Battenkill Farms in upstate New York for their ice creams, the eco-friendly lights in the shop, and more. 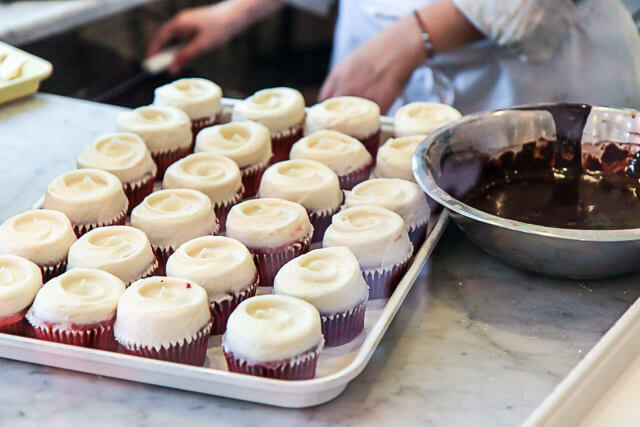 Little Cupcake Bakeshop also supports FEED Projects and has partnered with the charity to help provide meals for hungry children around the world. 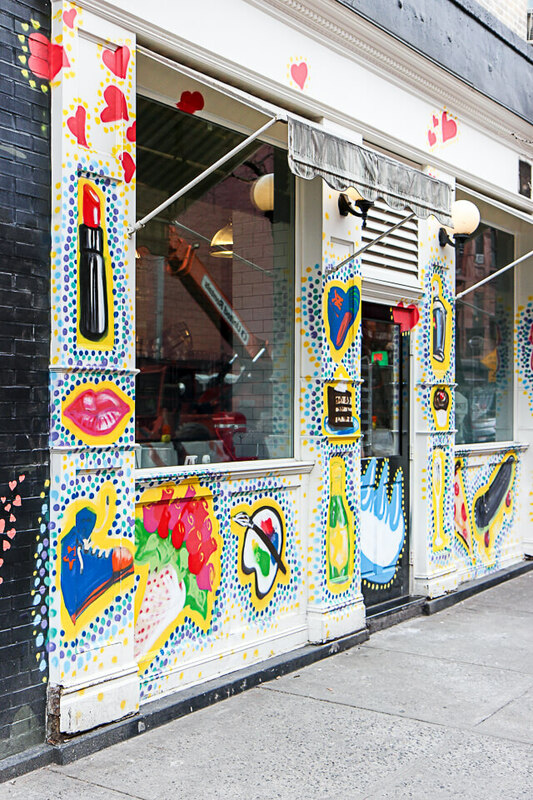 Pretty and colorful “graffiti” decorates the outside of the Little Cupcake kitchen. I found your blog on Feedly about a month ago and am really enjoying it. I am a big fan if NYC and lived there for five years. I hope to move back one day. I live in Philadelphia and take the bus into Manhattan a few times a month, just to get recharged by the magnificent energy in that city. 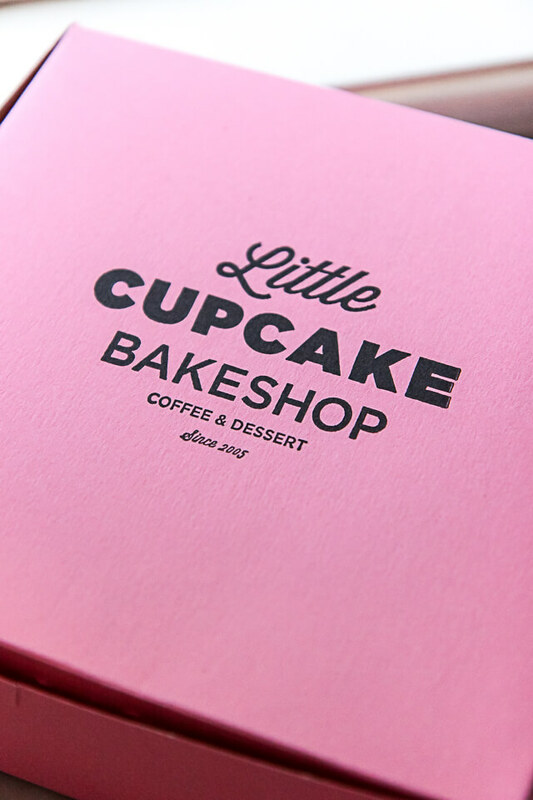 I’ve been to the Little Cupcake Bakeshop a few years ago during the summer and you’re right…they’re delicious! 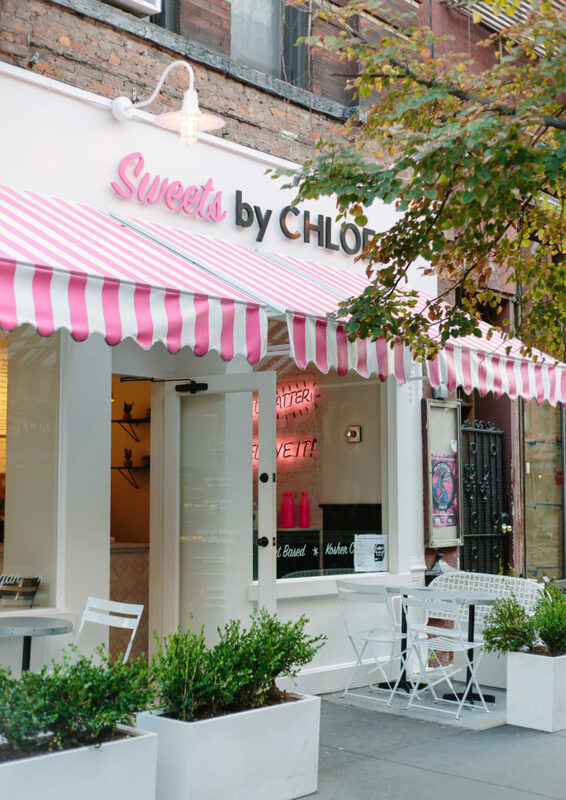 In fact, I sat on that bench on the side of the store (in your photograph) with a friend of mine and ate cupcakes. Anyway, just want to leave a comment to say Hi. And to also say that your photographs are FABULOUS!